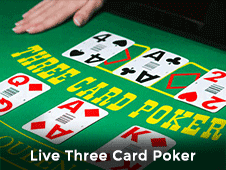 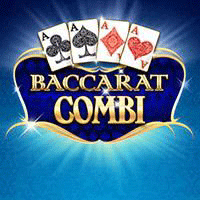 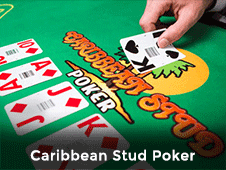 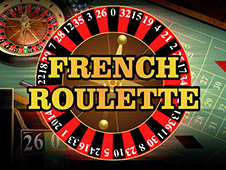 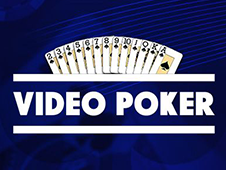 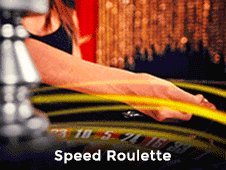 Play online casino games on the go – Anytime, Anywhere! 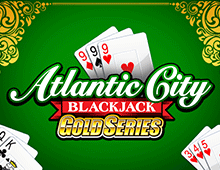 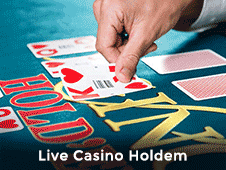 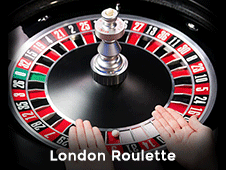 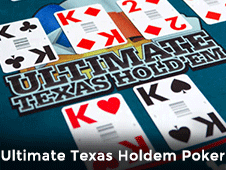 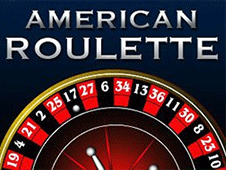 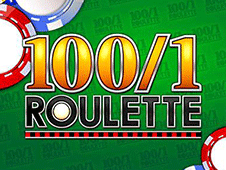 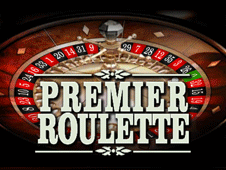 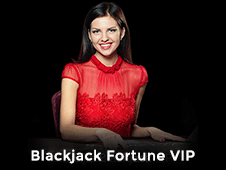 At Casino Gates, you get to choose from 100+ online casino gamesand 50+ mobile casino games. 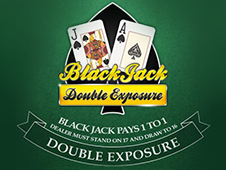 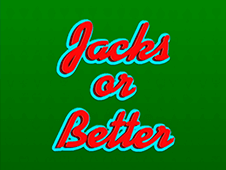 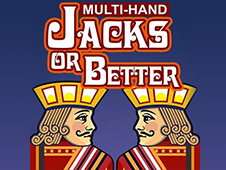 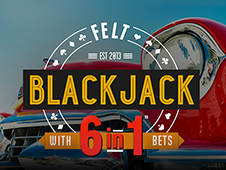 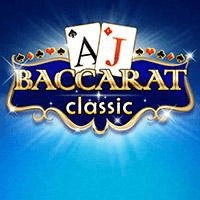 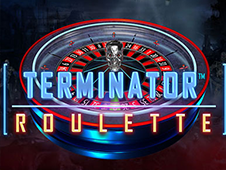 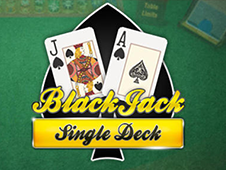 We offer a robust portfolio of mobile or online casino games including blackjack and roulette for both iOS (Apple) and android powered mobile devices. 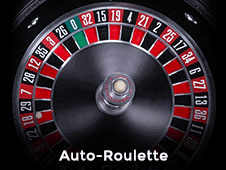 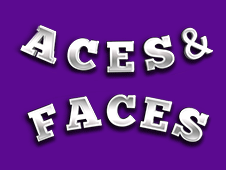 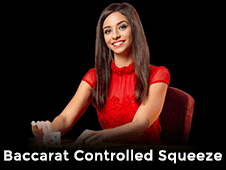 Just visit www.casinogates.com and sign in to your account or signup if you haven’t already done so. 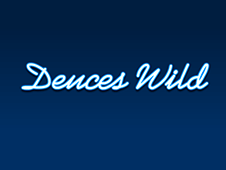 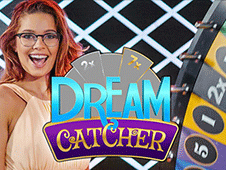 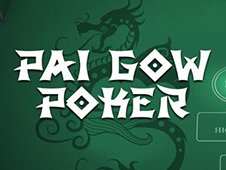 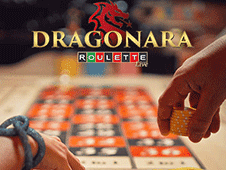 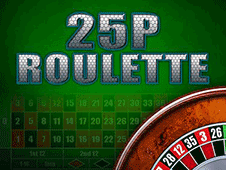 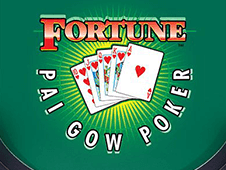 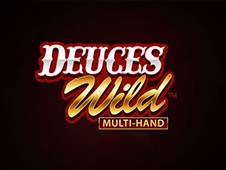 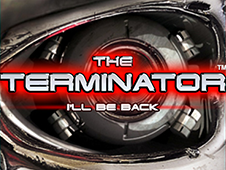 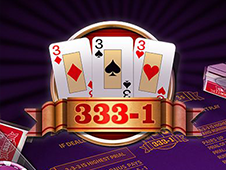 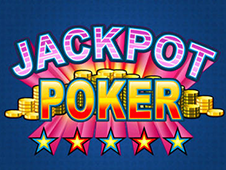 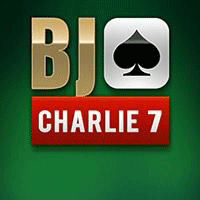 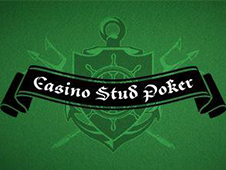 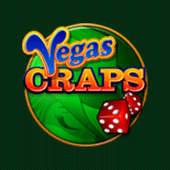 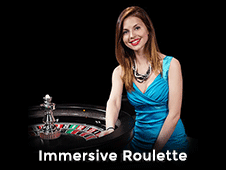 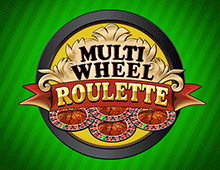 Enjoy our exciting portfolio of mobile casino games. 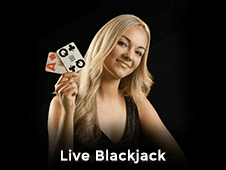 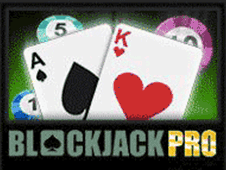 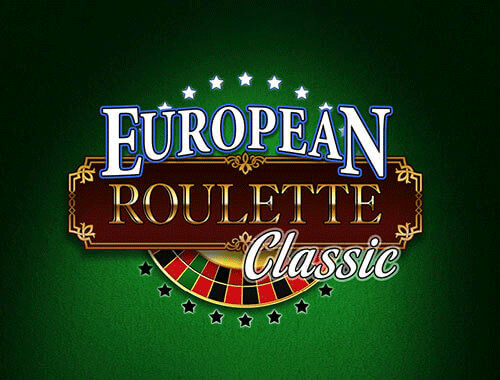 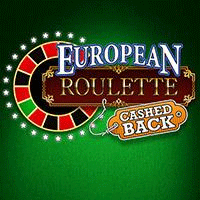 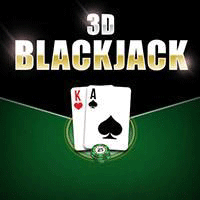 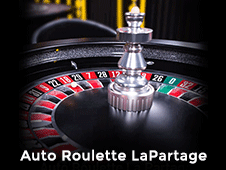 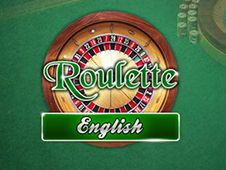 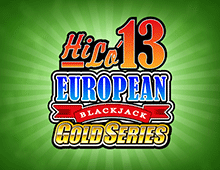 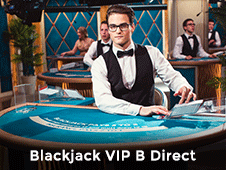 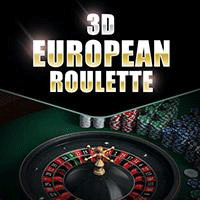 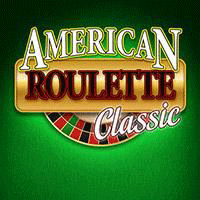 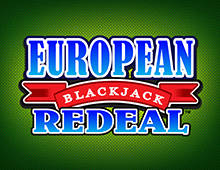 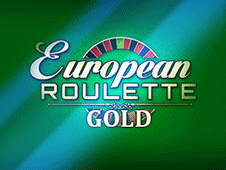 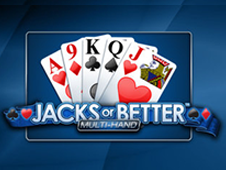 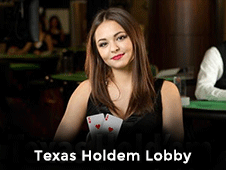 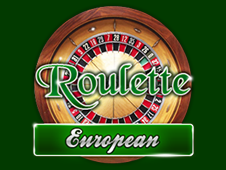 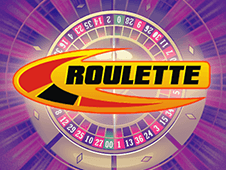 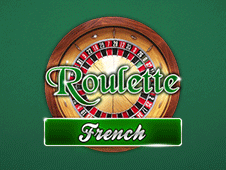 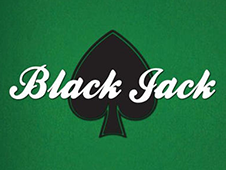 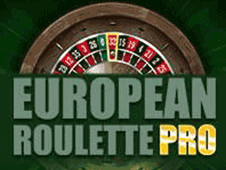 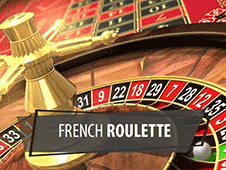 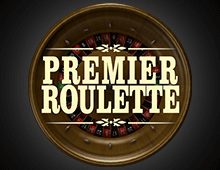 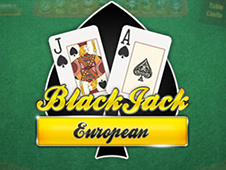 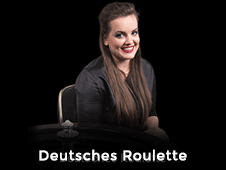 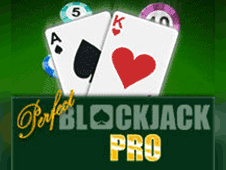 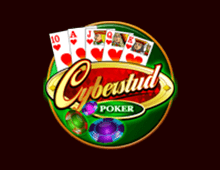 Our popular portfolio of games includes blackjack, European Blackjack, Roulette, Keno which you can play online or on mobile. 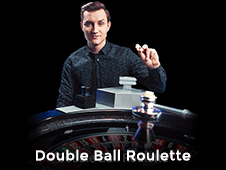 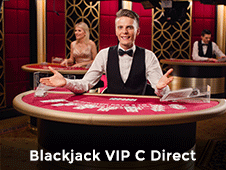 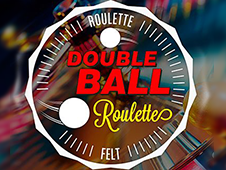 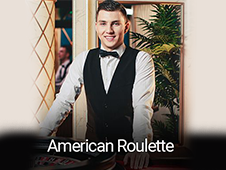 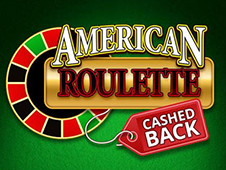 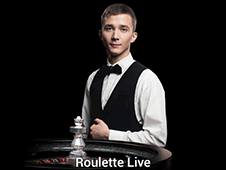 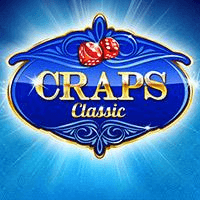 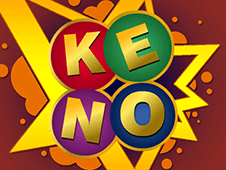 When you signup with Casino Gates, claim your 100% casino bonus up to £200 + 30 spins spread over 3 days on 3 different slot machines and begin your gaming journey, we also have amazing offers for your second and third deposits as well. 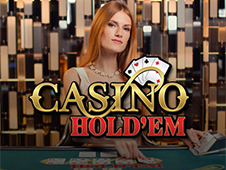 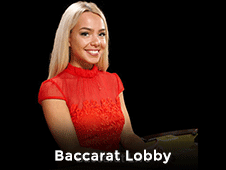 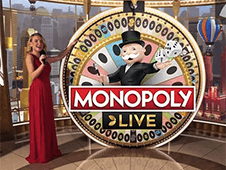 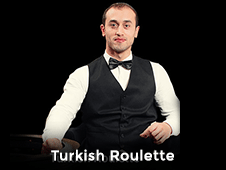 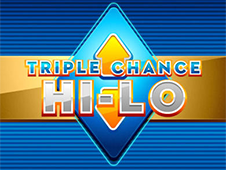 Play popular online casino games from the comfort of your home and you could win regular bonuses and also our daily, weekly and monthly prizes.